Netflix and Hulu have both fired their first shots in the upcoming streaming wars, which will also see media behemoth Disney introduce their own standalone streaming platform. 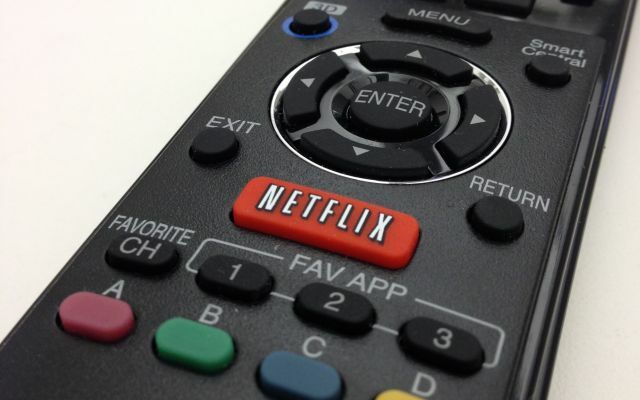 Netflix, in order to sure up their war chest for their upcoming battle against the Disney+ streaming service, has decided to introduce the largest ever price increase in the service's history, for key markets that are billed in US dollars. The most basic Netflix plan is now $USD 9 (up from $USD 8), while their most popular HD plan goes from $USD 11 to $USD 13), while the premium 4K plan also rises by $USD 2 to $USD 16. Investors initially welcomed the news, with Netflix share prices soaring 6% - it has since lost most of the gain. Netflix has also been buoyed by the news that one of its original film productions, Roma, has been nominated for the Best Picture award at the upcoming Oscars. Netflix has assured Australian subscribers that local pricing, at this stage at least, will not be rising. Hulu, which will soon be majority owned by Disney due to their proposed acquisition of rival studio and Hulu co-owner Fox, has also showed its intent by dropping its most basic ad-supported pricing tier to only $USD 5.99, down $USD 2. The additional no-ads tier remains unchanged at $11.99, while its live TV package sees a $USD 5 price increase to $44.99. Hulu has just celebrated a fantastic year that saw a 47% increase in subscribers, along with a 45% rise in revenue. It's flagship original TV series, 'The Handmaid's Tale', has already won 6 Emmys including Best Drama Series in 2017. Disney's upcoming streaming platform, Disney+, will co-exist with Hulu by offering a different subset of content, featuring original Star Wars and Marvel content, as well as more family friendly entertainment that the Mickey Mouse company is well known for. The service is set to launch in the United States in September, 2019. Australians interested in getting access to Hulu or even the U.S. version of Netflix (while still paying the lower Australian Netflix prices) can use a geo-unblocker or VPN service to do so. You can follow our handy step-by-step guide on how to do this here.